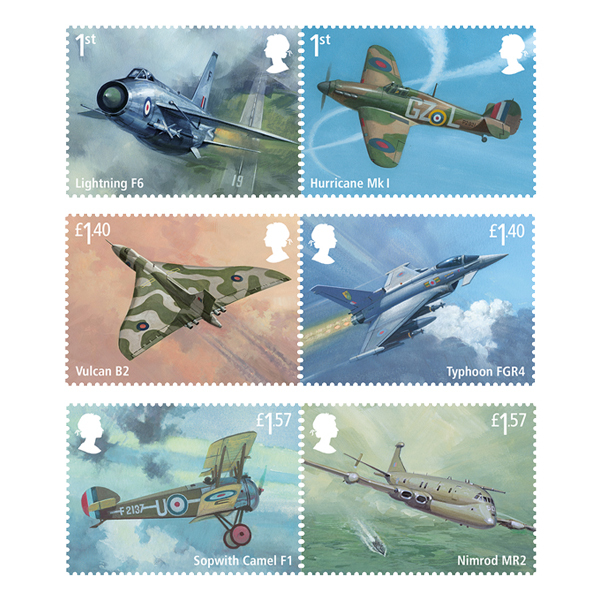 The Royal Mail releases a new set of RAF centenary commemoratives today, along with a host of other related collectable items. All six Special Stamps plus unique Red Arrows Miniature Sheet. Special feature on the RAF Aerobatic Team. An authentic Ministry of Defence security hologram and the official RAF100 logo. An overview of the RAF’s history from its inception in 1918 to the present. Some of these items are time sensitive or in limited supplies. 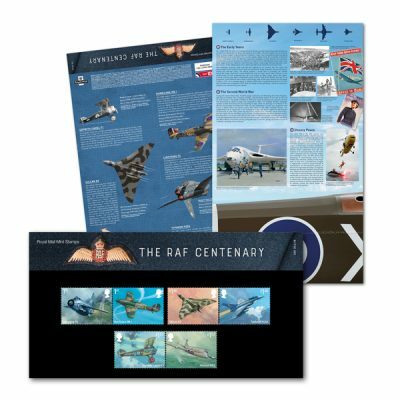 I am not affiliated with Royal Mail, but their shop is likely to be the best place to obtain them from globally : The RAF Centenary RM Store Page. 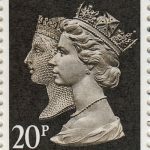 One interesting side effect of this issue is a short-lived valid usage of some of the new stamps.